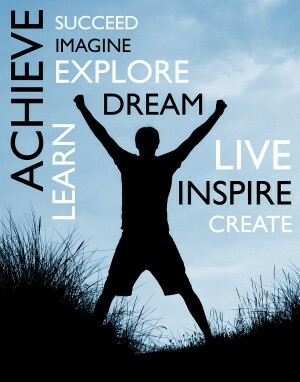 Over the years the students have worked incredibly hard with amazing success!! Megan MacDonald with a project on “Natural Antibiotics: Do they really work?” Focus on natural antibiotics, and testing their efficiency against E Coli, Staph A, Staph E, and Enterbacter Aerogenes bacteria. Bronze Medal Winner: Katie Sew Traditional Chinese Medicine, does it really work? Silver Medal Winner: Danilo Lekovic: How can we improve Programming Languages? These students also received a Gold Medals and were also selected to participate in the CANADA-WIDE NATIONAL FAIR over the past few years. These students traveled to either Prince Edward Island, Alberta, or Ontario for ONE WEEK in May to compete in the Canada-Wide Science Fair. 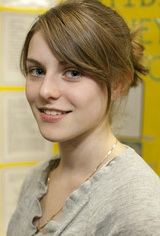 2011: Megan MacDonald who completed a project on “Natural Antibiotics: Do they really work?” Natural antibiotics were assessed to determine their efficiency against E Coli, Staph A, Staph E, and Enterbacter Aerogenes bacteria. 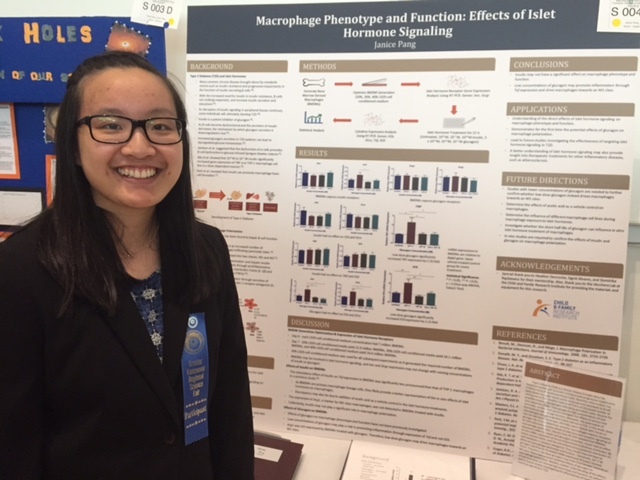 Janice Pang won a GOLD MEDAL at the Canada Wide National Science Fair! An astounding accomplishment! Her study discovered that because lactic acid bacteria, a gram-positive bacterium, are a very important microorganism in our body, the environment pre-exposure to a lipoprotein, increases phagocytic activity specific macrophages up to 40%. Therefore lipoprotein, PAM3CSK4, can be a possible microbial product that can treat infections caused by pathogenic gram-negative bacteria by improving the phagocytic uptake. Parabens are a type of preservative used in about 85% of cosmetics and personal care products, and are known to mimic the male and female androgen hormones testosterone and estrogen, respectively. Preservatives are essential in cosmetics and skin and body care products, so the use of them cannot be completely omitted, so the only practical solution is to find a less harmful alternative. Rosemary Leaf Extract, Tea Tree Oil, Grapeseed oil, and raw honey were selected to be used as preservatives in this experiment, and were hypothesized to be effective, though less so than methyl and ethylparaben. 2015: Mike Roslikov and his innovation of “Speech Recognition: A Fresh approach”. In in this project it is discussed the current state of the art of speech recognition algorithms and why is the progress in this field so slow, for example Apple’s Siri or Google’s speech recognition does not work without internet connection. This is because both of them require transferring what you said to their data center. This project offers a new promising approach to speaker independent sound recognition that can lead to 100% accuracy of continuous speech recognition and doesn’t require a lot of computer resources. 2016: Vlad Pomogaev and his innovation of an “Electric Skateboard”. 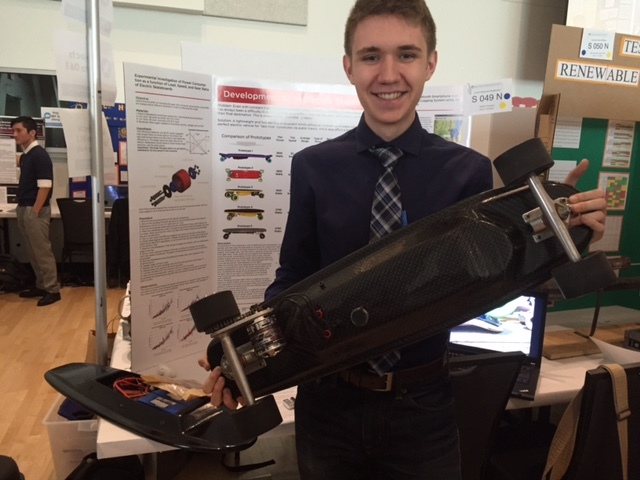 He entered his innovation of making ​​a lightweight and fast electric skateboard which utilizes a wireless remote method for operation. He also investigated the effect of changing the gear ratio on power consumption as a function of load, speed, and gear ratio using different masses at different velocities in order to maximize the range. 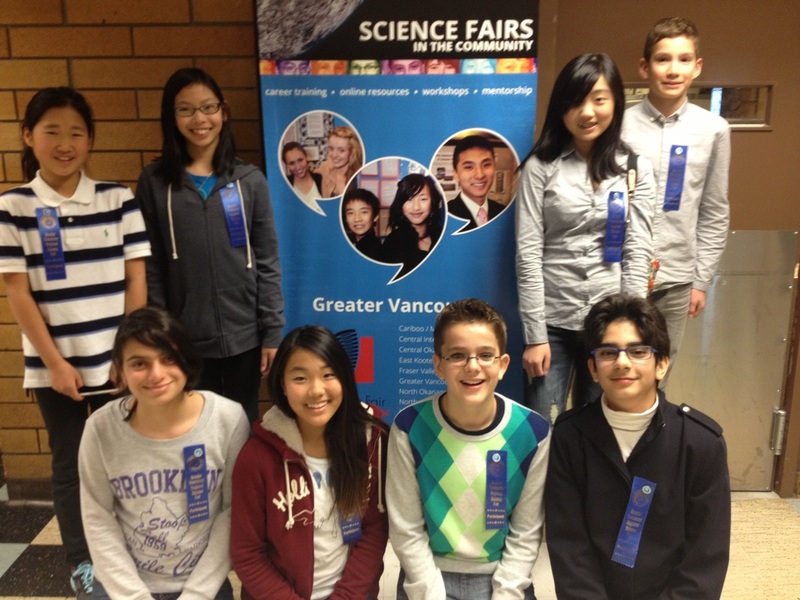 Just to put things into perspective, over 500 000 science fair projects (about 750 000 students) compete across Canada every year and only 417 students are chosen to compete in the National Science Fair. Each of these students had LESS than a 0.06% chance to make it to this point!!!! WHAT AN AMAZING ACCOMPLISHMENT!! !